The boys sat through a crappy movie day marathon and it was so bad we just had to share it with you. More salami drama...how many dishwashers is enough.......snow blower drama and much more and much more on your your favorite podcast! Enjoy! 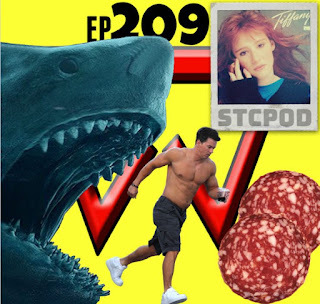 STCPod #210 - "Da Germs Boss! Da Germs!" 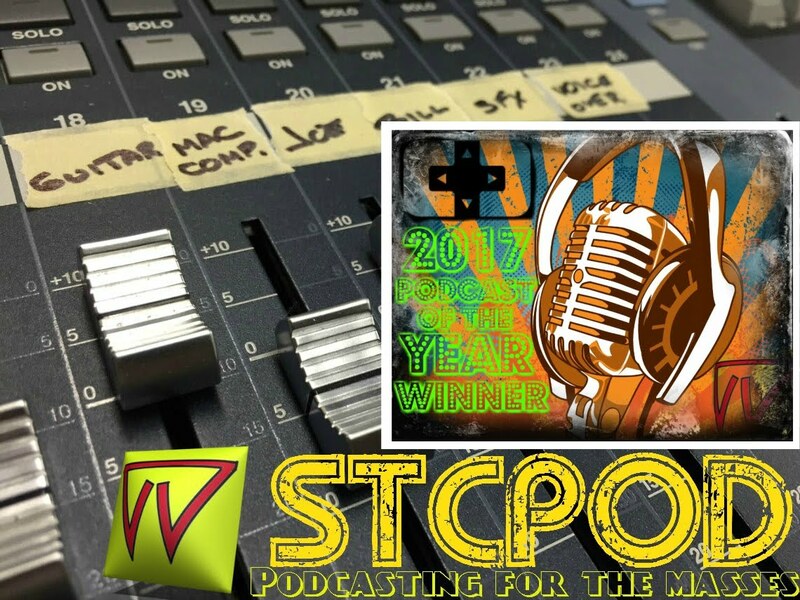 STCPod #208 - Who's The Man!